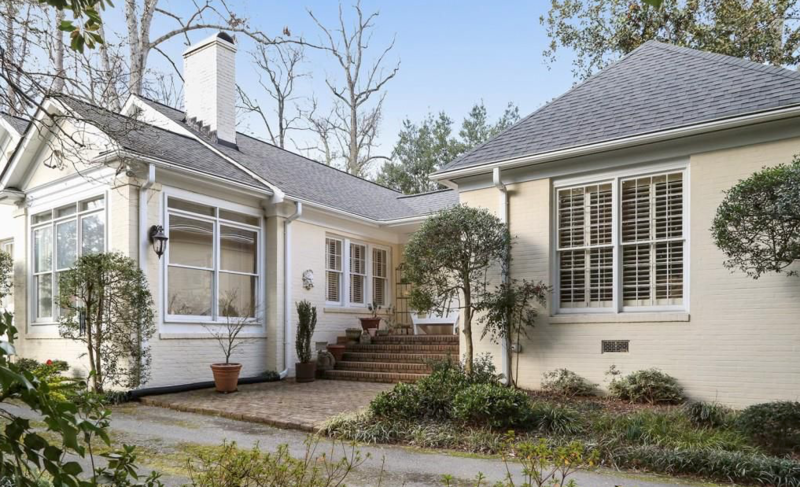 Fantastic Moving Sale in Historic Brookhaven! Photos & Description coming soon! For full description and gallery of photos, please visit EstateSales.net. For full description and gallery of photos, please visit EstateSales.net.